01 Systems’ BPM platform is a code-less platform for creating robust, digitalized and scalable enterprise applications. 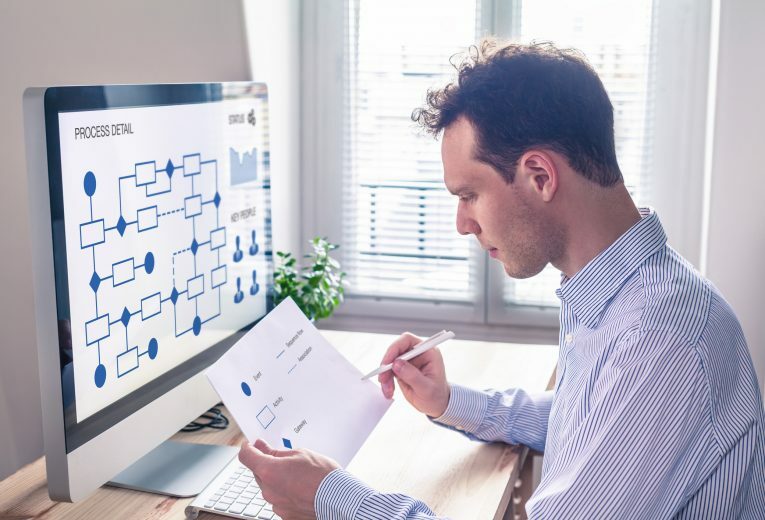 Whether you need to design and automate a simple or complex business process, 01 Systems BPM can be your top choice to make it a reality with the shortest time and the least effort. The platform boasts out of the box a drag and drop designer, ready to use templates, an assets library, and a sophisticated rules engine among many other features. With 01 Systems’ BPM Platform, you would eliminate any need for custom development (coding), get your work done independently, and release new applications and products rapidly so that you can keep up with the ever changing business needs. 01 Systems’ BPM platform supports publishing the forms and applications to any kind of device, including but not limited to, Kiosks, iTMs, web applications, mobile apps, or desktop applications. The system automatically detects the device used to access the forms and render its contents based on the device capabilities (responsive forms!). That means you only need to design your forms once, and not design one form for each and every client device! Drag and Drop Process Designer. Drag and Drop Forms Designer. Forms Preview in different form factors. Out of the box integration with the Digital Voucher. 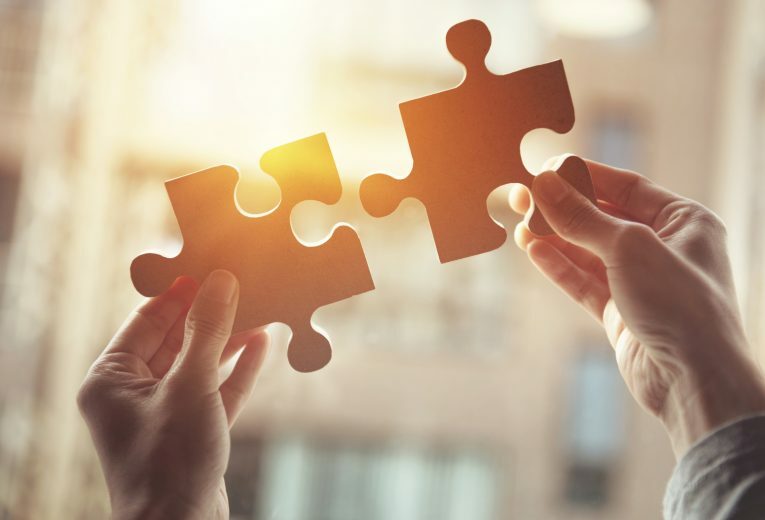 01 Systems BPM platform supports an integration connector model supporting bidirectional communication, so the system can pull and push data from and to other systems. 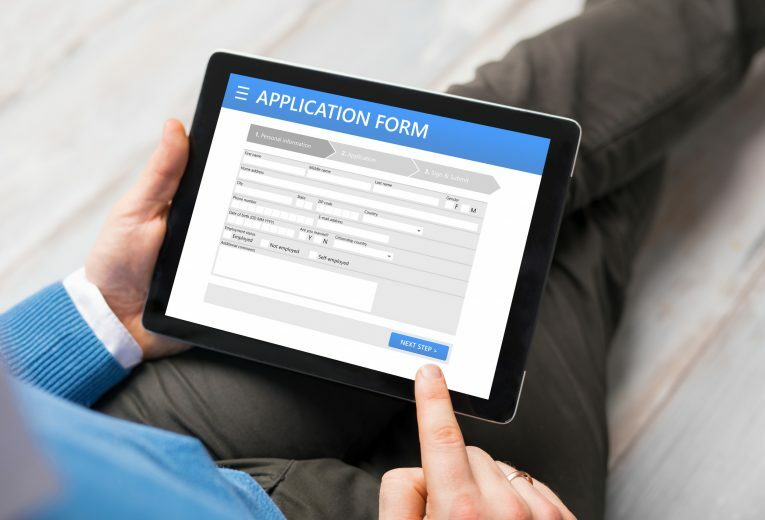 The full functionality of the platform is web service enabled, allowing for instance – the ability to issue a web service call to create a new account application with form prefilled by provided data passed in. The Workflow Designer is an intuitive drag-and-drop workflow modeling tool. The designer is 100% web based and allows users to visually build out the workflow and to configure the steps and flow conditions. The form designer provides a web based interface to create forms using drag and drop. Automatic binding with data and sophisticated widgets allow the designer to create visually appealing and easy to use forms for the required solutions. Widgets provide integration to devices and web services as well capturing input from the users. The Dashboards provide decision makers with full visibility to see how processes and employees are performing. 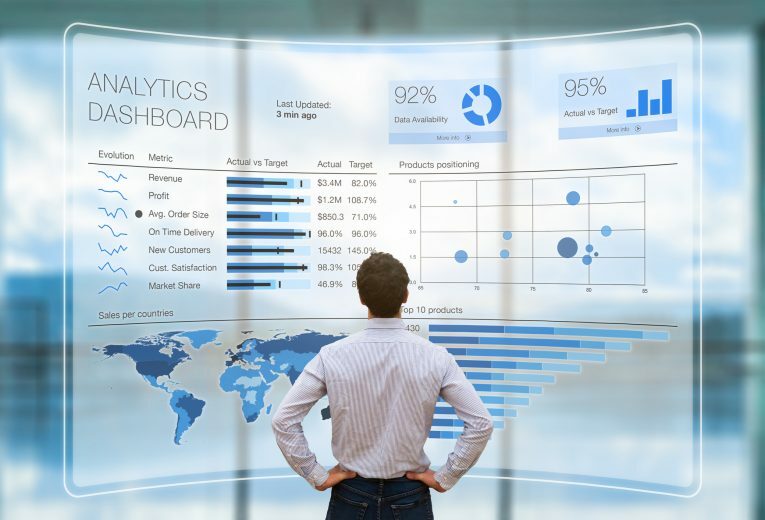 There are nearly unlimited options for creating personalized dashboards. Out of the box KPIs allow for the of creation visual widgets to provide an at-a-glance view of the current state of play.